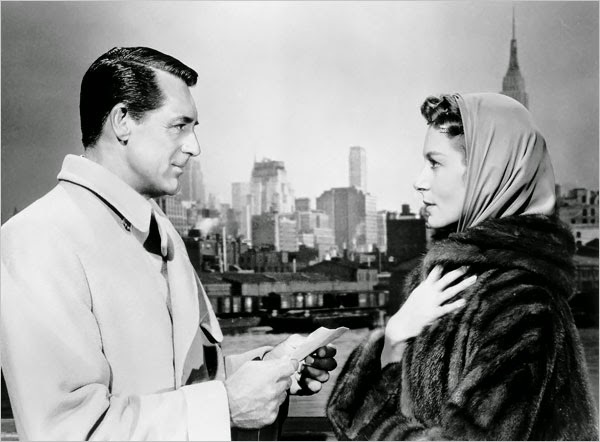 February is almost over so here's a list of all the articles about our movie of the month, An Affair to Remember (1957), starring Cary Grant and Deborah Kerr. Feb. 18: A feature on the Empire State Building in old Hollywood films. Feb. 23: A feature on Grant's other 1939 film, Gunga Din. Feb. 27: The onscreen partnership of Deborah Kerr and Cary Grant.